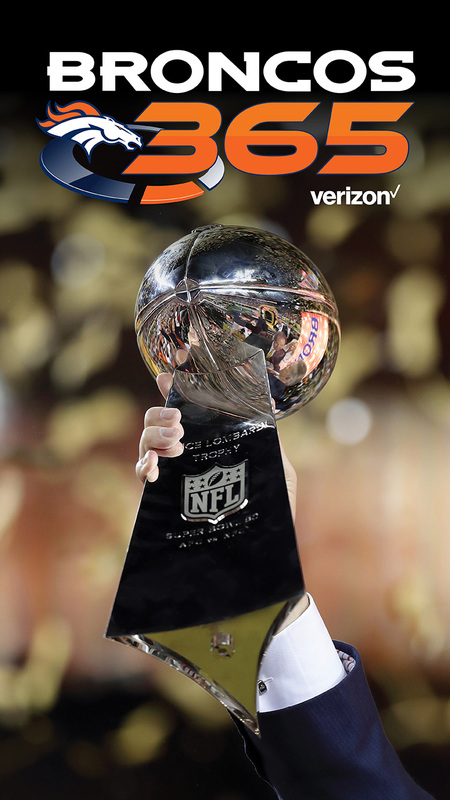 Available 24/7 and offers Broncos news and stats to Broncos fans everywhere. Only available for fans inside Sports Authority Field at Mile High during home Broncos games. 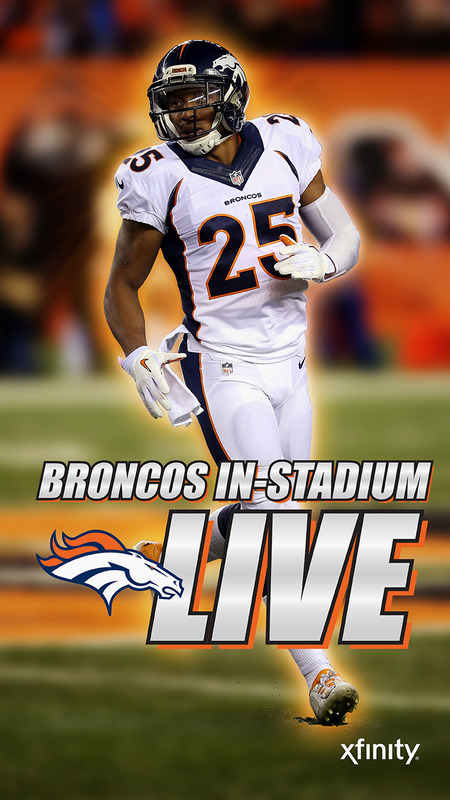 Offers live video and other stadium enhancements, in addition to Broncos news/stats.